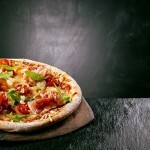 Buy Pizza Hut & Domino’s Vouchers worth 599 or more at flat 40% Cashback from PayTm. 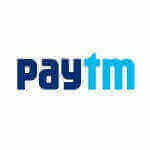 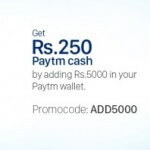 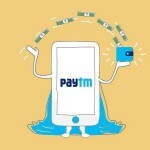 if you are old user then you can avail flat 40% Cashback, and if you are a new user of paytm then you can choose between 300 rs cashback or 40% Cashback, promo codes are given below. Follow below easy steps for buy Pizza Hut & Domino’s Vouchers at flat 40% Cashback from PayTm.